Roland Gratzer and Johannes Grenzfurthner want to invite you to informal formalities! Want to be part of Sierra Zulu or just learn more about what’s going on? You live in the Bay Area, Las Vegas or Los Angeles? 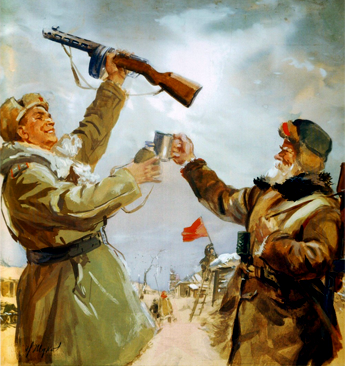 Join the movement for a drink! Johannes Grenzfurthner and Roland Gratzer at Sources 2 scriptwriting workshop (Cape East in Haparanda, Sweden). 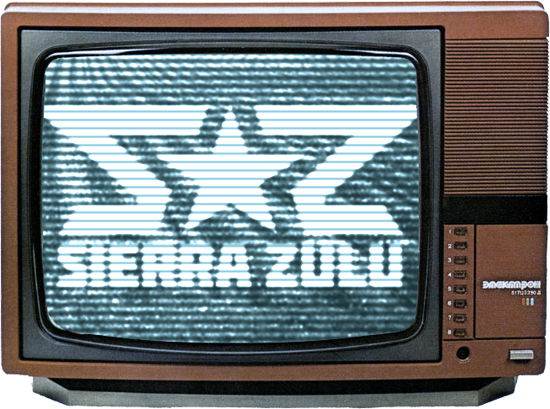 Time to get Sierra Zulu V4.0 done! 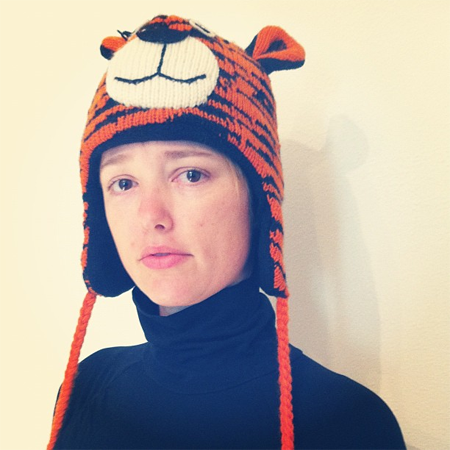 An urgent dispatch from Tara Tiger Brown, our transmedia campaign specialist. Every time I talk to Johannes about Sierra Zulu I keep thinking about all the ways to extend the film left, right, up, and down. He said that he can actually see the smoke billowing out of my head I’m thinking so fast. If you are at all familiar with monochrom, you know that they are an extremely imaginative and experimental group and will try pretty much anything. The film has many layers – the comedic layer down to the philosophical layer and the characters are interesting and just as layered. That’s why I decided to work on this project, there is no right way to do Transmedia so working with people that will try new things and iterate are the ones that are going to figure out how to engage and reach their audience. I really believe that the Transmedia elements of this project are going to be new and fresh and totally off the hook. Well, it’s a lot of things, but the most important thing that it does is let you experience a story on multiple platforms, from different perspectives, and hopefully extends it beyond the main medium, in this case film. Here’s a blog post I wrote that hopefully explains it to you in simple terms. So, how did I get myself into this? I’m one of the co-organizers for Transmedia LA and I thought that because Johannes helped me out with my project, Cat Workout, it was only fair to offer my services with his project. I’m also an expert in direct-to-consumer strategies and as this is an indie film, that’s a good skill to offer up. The most important reason of course is that the main character is Canadian and I want to be sure that the actor does the accent correctly. BTW: I was excited to read that Ben Rock joined the project because he is in my Transmedia LA group! This project is pretty open so if you have some fun ideas to extend and enhance this project or even want to help, please add a comment or ping me.